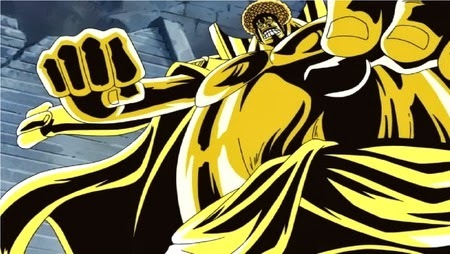 One Piece: Snegoku the Buddha! Sengoku the Buddha how strong he really is? I like One Piece very much. I also like to buy some One Piece toys and One Piece costumes .